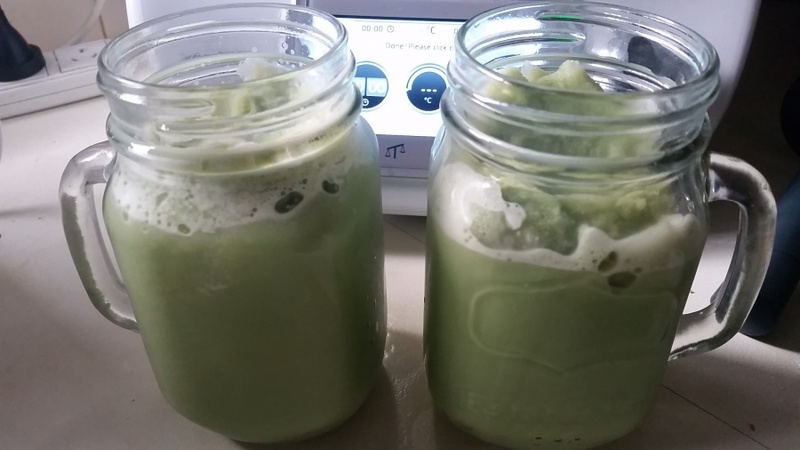 commented on "Great Weather at the moment for iced tea and wanting to try some Matcha which as you may have seen has many health benefits. Had a ..."
Great Weather at the moment for iced tea and wanting to try some Matcha which as you may have seen has many health benefits. Had a wonderful iced tea matcha latte tonight, a very refreshing way to have my DoMatcha, Matcha. If you would like some prices or other details contact me.